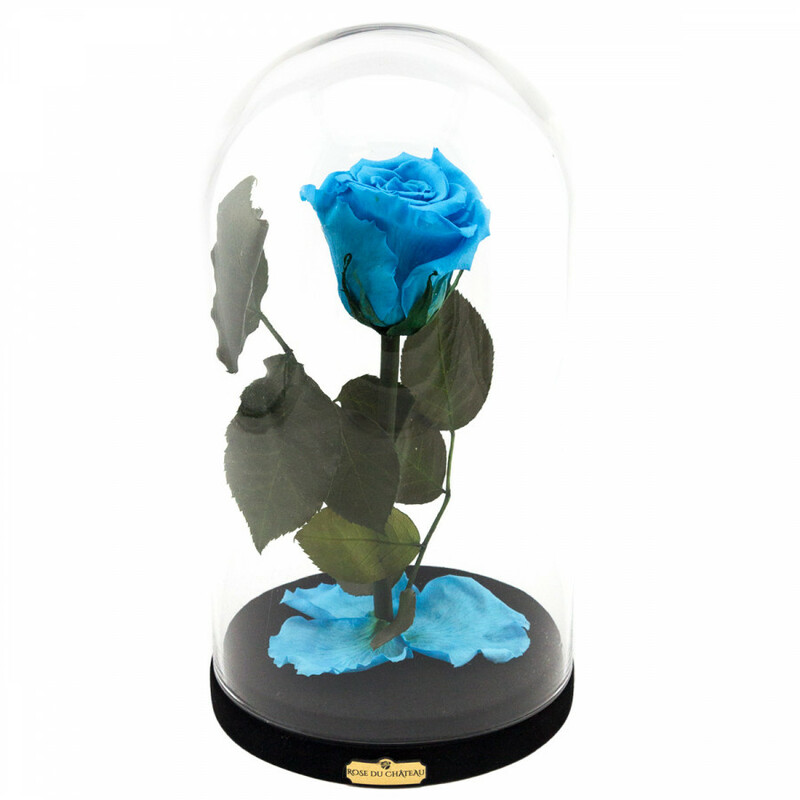 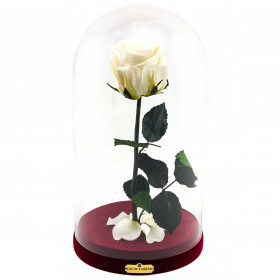 Azure rose in a glass dome, is completely unique and unusual. 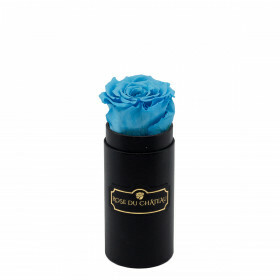 The lighter shade of the blue rose expresses the first flush of love. 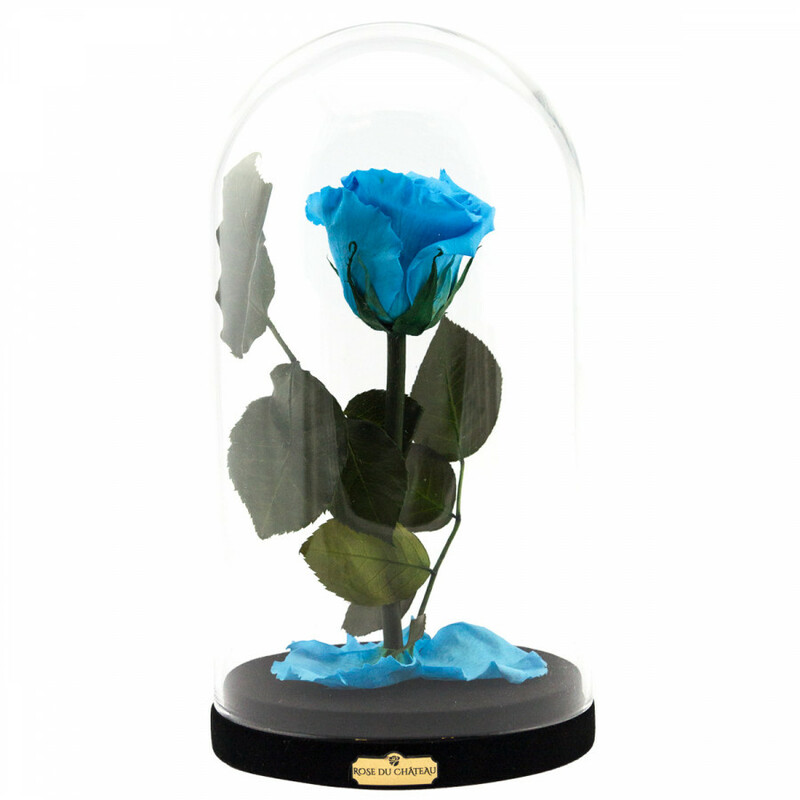 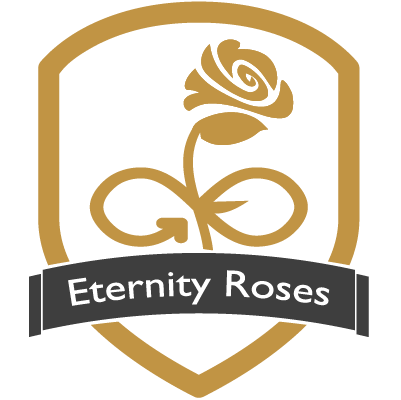 Enchantment, a feeling of being completely bowled over in the very first instance is another delightful meaning of the blue rose. 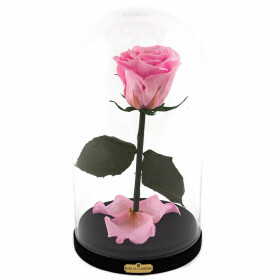 Azure and lilac have both been associated with romance since time immemorial.